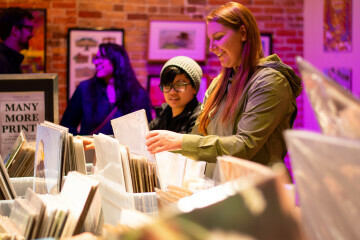 Friday night at the Eau Claire Jazz Festival celebrates the true culture of jazz as Downtown Eau Claire transforms into a jazz nightclub scene. At this show at The Local Store, Catya and Sue Orfield will play Original and Traditional Jazz, Blues, and Swing. 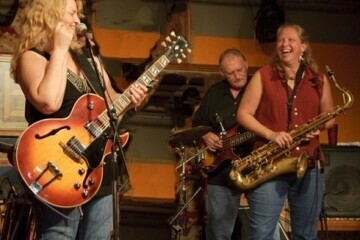 This duo features Catya on vocals and guitar and Sue Orfield on Tenor Saxophone.